Private-equity backed Ujjivan Financial Services Pvt Ltd and Janalakshmi Financial Services Pvt Ltd were among the 10 granted approval to seek one of the niche small finance bank licences. Most of the others were micro finance companies that already make small loans to businesses and farmers. Nearly half the population of India, Asia's third-largest economy, did not have a bank account before a government programme led to millions of new accounts this year. Janalakshmi's investors include Morgan Stanley Private Equity Asia and TPG, while Sequoia Capital and the World Bank arm IFC are investors in Ujjivan. 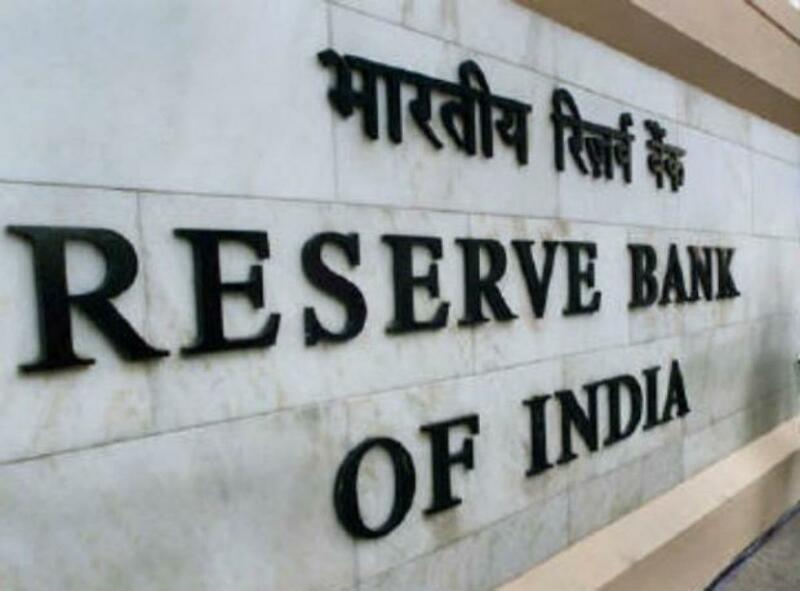 In a separate process, last month, the RBI had named 11 companies to set up payments banks that can take deposits and remittances but cannot lend. Big telecom carriers and Reliance Industries, controlled by India's richest man, were among those selected for the payments bank permits.